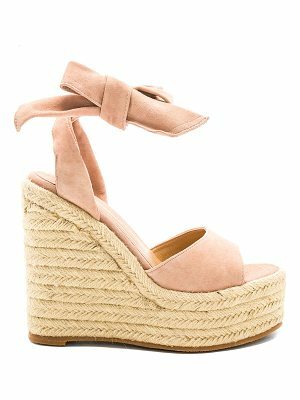 Wedges by Call It Spring, Faux-suede upper, Open toe, T-bar front, Raffia style mid-sole, High wedge heel, 100% Polyester upper, Heel height: 10cm/4". Call It Spring looks high and wide for its inspirations, taking influences from the streets, culture and the runway to create its trend-led footwear line. 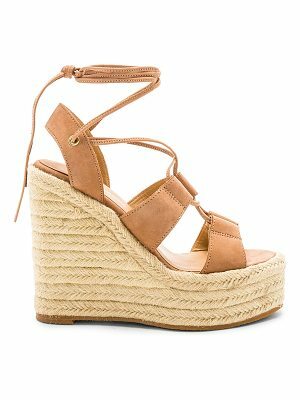 Experiment with its slick slider sandals and barely there two-strap heels."